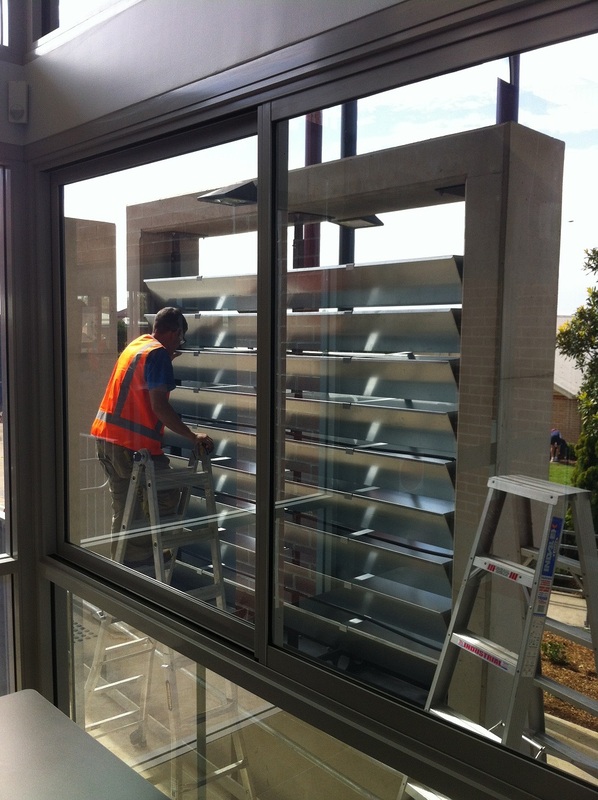 "We do appreciate your assistance with our project so thank you to you and your team. ...The whole thing looks fantastic by the way...and I’m absolutely sure that they will be a splendid addition to the College plant." .... Peter Hicks,architect. 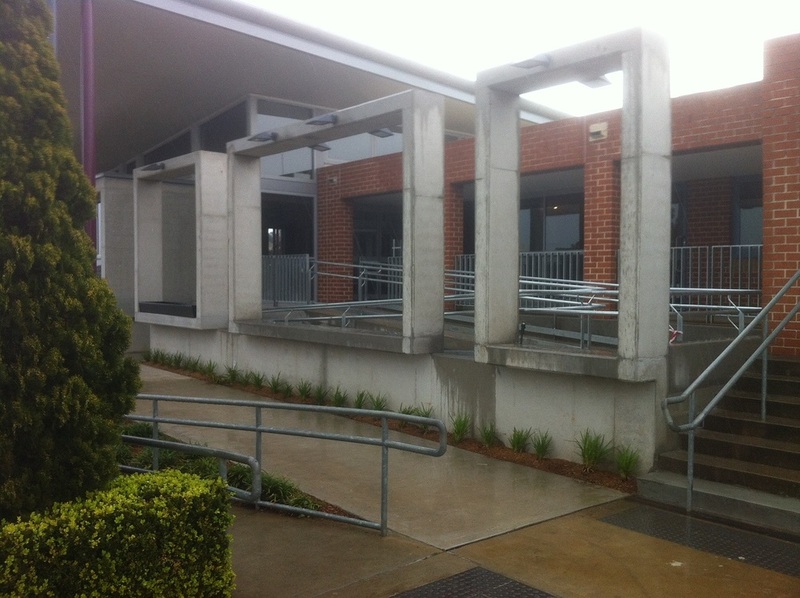 Single Sided Greenwall used to camouflage a demountable classroom at the college was also complemented with three double sided Greenwall systems integrated into three purpose built concrete frames to enhance the college frontage. More photos to follow as received.